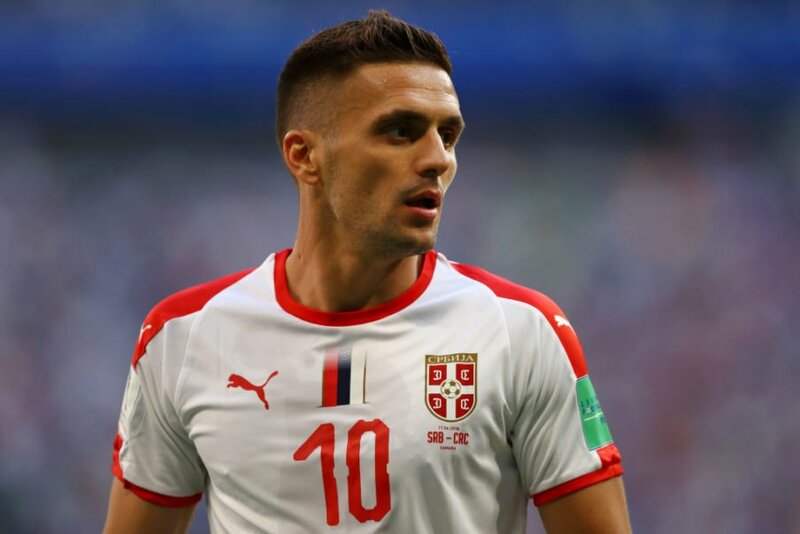 Serbia midfielder Dusan Tadic has agreed a deal to join Dutch Eredivisie giants Ajax Amsterdam from Southampton. Tadic, 29, has signed a four-year deal in a deal reportedly worth £18m. He will complete his move to Ajax when the transfer window officially opens on July 1. Dusan Tadic joined Premier League side Southampton in 2014 from Dutch side FC Twente for £10.9m and went on to score 23 goals in 162 appearances for the club. The attacker, who is currently with Serbia at the ongoing FIFA World Cup tournament in Russia, had earlier signed a four-year extension with the Saints in 2016. He has, however, decided to move back to the Netherlands despite the fact that he still has two years left on his contract.